The current controversy surrounding the now hostless Oscars means the spotlight shining on this year’s nominations is even brighter. Kevin Hart recently backed out of the role following the backlash after a number of his homophobic tweets resurfaced. Hart initially refused the academy’s request to apologise, claiming he did not want to add fuel to the fire of internet trolling. Ironic, considering the derogatory nature of his own tweets. So, another attempt at diversification by a historically non-diverse institution, has quickly turned sour. Lest we forget Chris Rock’s hosting alongside the #OscarsSoWhite boycott in 2016 did ultimately serve as a powerful tool of enlightenment in terms of the lack of diversity within the Oscars, unlike this incident. 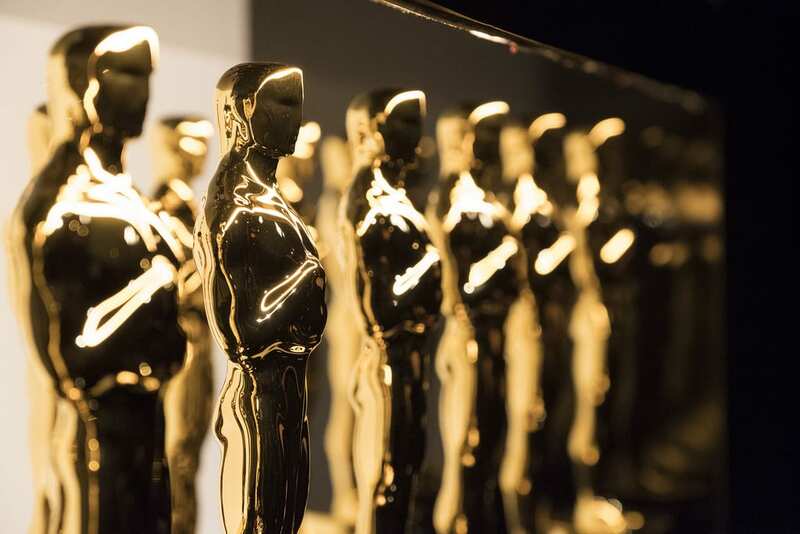 Sadly, Hart’s refusal to host is a reminder of the many types of prejudice that still need to be overcome within the industry and as a result, the pressure on the academy to be wholly representative in their nominations is more intense than ever. This year, 928 new members were invited to join the academy in an attempt to increase diversity, which at first glance appears positive. However, this initiative was launched in response to the 2016 boycott which forces the question: was this just done to pacify those who boycotted? Furthermore, assuming all those invited accept, the number of women and people of colour would both only increase by a small margin. Whilst this is disappointing, I would like to consider the potential positive impact achieved by this small increase by taking a look at this year’s best picture nominations. First and foremost, I was thrilled to see BlacKkKlansman on the list in addition to Spike Lee’s first Best Director nomination. The timing of this film’s release felt so disturbingly perfect and its nomination hopefully means it won’t be forgotten any time soon. The subtler allegorical story telling of Black Panther is also very deserving of its place on this list, sweetened by fact it is a superhero blockbuster and one of the highest grossing films of all time. Roma is another significant nominee; its semi-autobiographical narrative portrays life in 1970s Mexico with Yalitza Aparicio being nominated for a Best Actress award. Sadly, these changes will not happen over night but this year’s nominations for Best Picture indicates that the stories for and by minority groups are beginning to receive some of the accolades they deserve. If the academy continues to increase the diversity of its members then maybe they can accelerate these much-needed changes. The current political climate, especially in the US, means that these stories need more airtime than ever, and the Oscars is a talking point that can be instrumental in making this happen.